Start your new year by working to help influence state legislation affecting HIT. The Annual SC HIMSS Advocacy Day, scheduled for February 7, 2018, is an opportunity to learn about and discuss Healthcare IT policies and associated state legislation and to visit legislators to help them understand our point of view. It is a state-based version of the National HIMSS Annual Policy Summit and Advocacy activities that occur in Washington, DC each September. 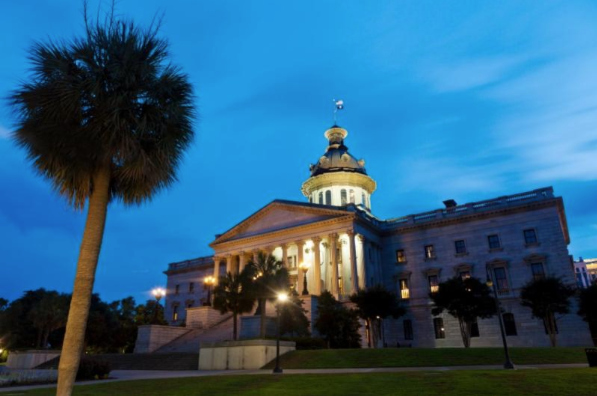 This is a great opportunity for SC HIMSS members to meet state legislators from their home districts and advocate for healthcare IT policies in South Carolina.